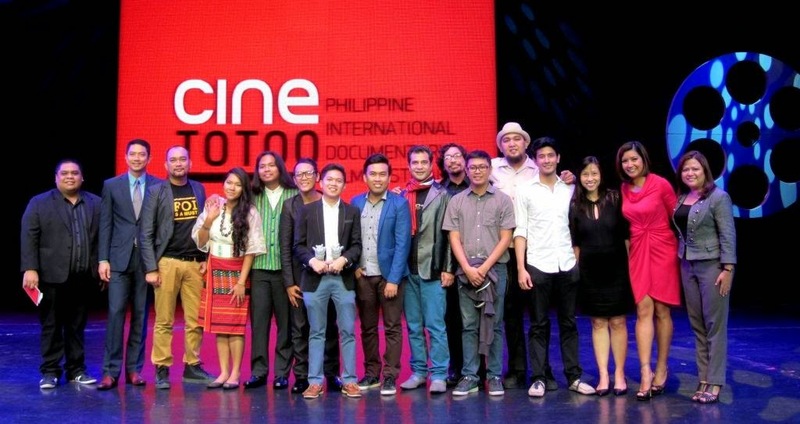 GMA News TV's 1st Cine Totoo: Philippine International Documentary Film Festival held its awards night on Oct. 2, 2014 (Thursday) at Newport Performing Arts Theater, Resorts World Manila in Pasay City. Cine Totoo films were screened at SM Megamall, SM Manila, and Trinoma Mall cinemas from September 24 to 30. 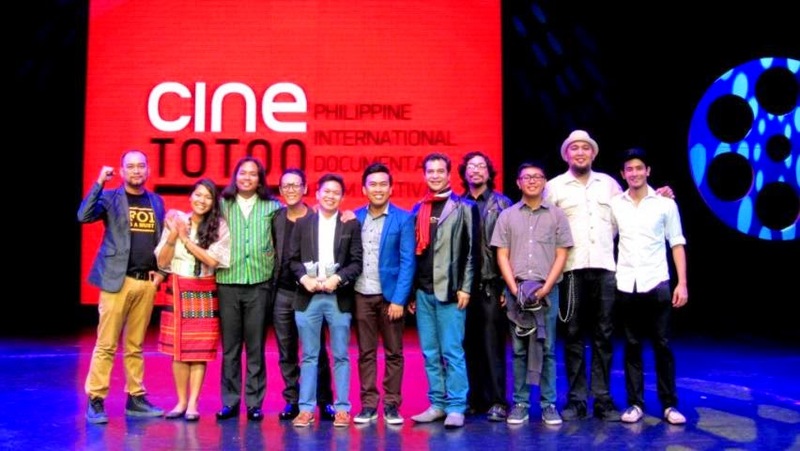 It had eleven (11) films from 11 independent Filipino filmmakers and seven (7) films from filmmakers from other Southeast Asian countries. Gusto Nang Umuwi ni Joy (Best Documentary) follows an undocumented Filipina in the UK as she tries to secure legal status so that she can return to the Philippines to visit her family.